Understanding how to calculate your total expected startup costs can ensure that you have the money you need to get off the ground and rolling quickly. Startup costs can present a large barrier to entry in the trucking industry, but usually they can be managed with financing from banks or suppliers. Understanding the range of startup costs involved in the industry, and how to calculate your total expected startup costs, can ensure that you have the money you need to get off the ground and rolling quickly. We are professional dispatching company that deal with truck drivers.  We offer our affordable truck dispatch services. So if you are a truck driver you can join to our dispatching company. Add up all of your administrative and legal startup expenses. Trucking companies face the same range of general legal expenses as other businesses, including business registration fees and local business permits. However, trucking companies also have to obtain specialized licensing from the U.S. Department of Transportation, which basically ensures that trucking companies carry specialized insurance policies for vehicles, public liability, cargo insurance and passenger insurance. Visit the Federal Motor Carrier Safety Administration's website, a division of the DOT, for a list of forms that must be submitted and requirements that must be met by new trucking companies. 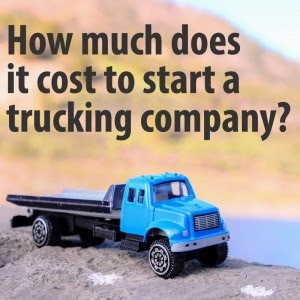 Find an average cost of the types of trucks you intend to use, and multiply this cost by the number of trucks you wish to buy at startup. Determine the horsepower and hauling capacity of the trucks you will need, and consider what range of model years you are willing to consider. If startup capital is not too much of a constraint, consider purchasing new vehicles with extended warranties to extend the life of your assets. If you wish to reduce costs a bit, look for trucks between five and 10 years old. Call a number of truck dealerships in your area and ask for price quotes on the type of trucks you need. Ask for additional discounts for buying more than one truck at once. Alternatively, you might start out by employing owner-operators and then build your own fleet as the profits begin to flow. Create a marketing plan and calculate your startup marketing expenses. Add in the cost of designing a company logo and painting it on trucks, printing business cards and marketing your services to carriers. Advertising, promotions and other costly marketing tactics designed to reach consumers should only be a small part of your initial marketing strategy; focus on calling carriers around the country personally to establish an initial list of clients without spending too much money. Work with commercial real estate agents to estimate a purchase or lease cost for office, docking and parking facilities. Make a list of required amenities, similar to your list of truck features, before calling an agent. Ask an agent to show you a number of facilities that meet your needs, and calculate an average estimated cost. Use the estimated down payment for your calculation if you plan to buy a property, and use the security deposit and first month's lease payment if you plan to lease. Calculate your recruiting costs for new drivers. Include costs for placing job listing online, running background checks, bussing new applicants to your main distribution center for their first truck assignments and other costs related to bringing drivers on board. Unless you plan to do everything yourself, you'll need to either start up with other staff -- a receptionist, a dispatcher, a salesperson, warehouse workers, a bookkeeper -- or plan to hire them at some designated milestone as your business grows. You'll need to allow for those payroll and recruitment costs, as well.